What is Wheel Alignment and Why is it Essential? Wheel Alignment is the industry term describing the three angles where the wheel-tire assembly meets the steering & handling system components. When a certified technician says that a vehicle’s wheels “are in alignment,” that means the three wheel angles are set at factory specifications. The three wheel angles assessed and reset as needed during 4-Wheel Alignment Service include the camber, toe, and caster. 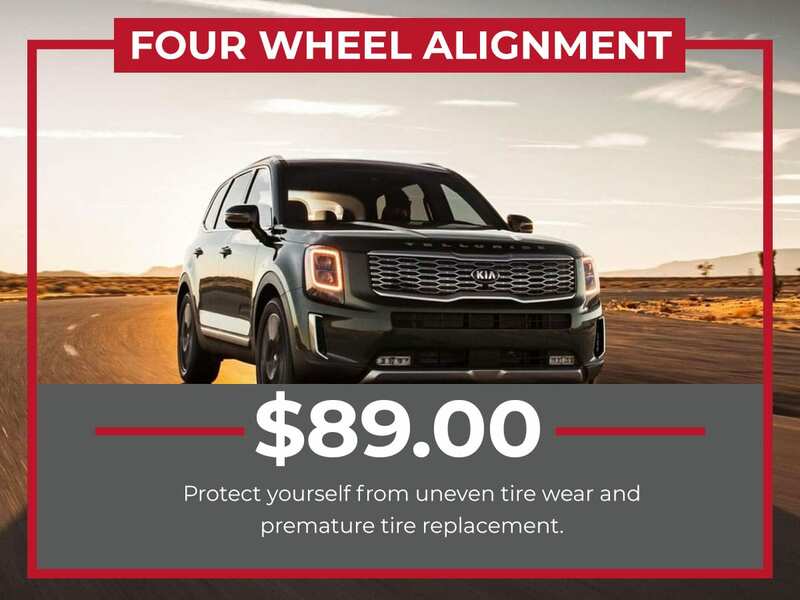 When the camber, toe, and caster are at factory specifications, the tires meet the road perfectly, and you collect the known benefits of perfect 4-Wheel Alignment. 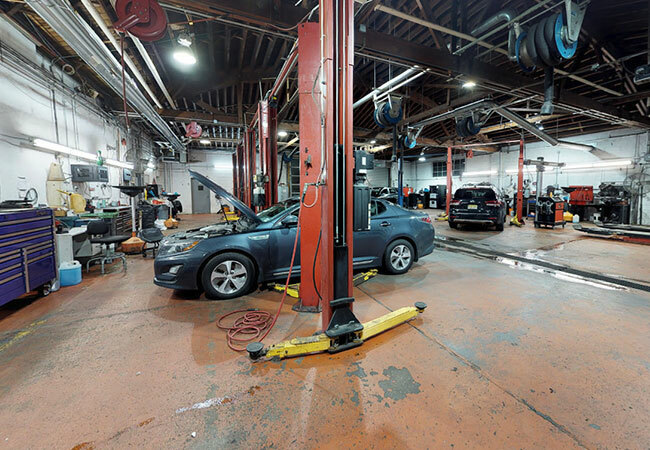 We also offer tire rotation service. Are there indicators of needing 4-Wheel Alignment Service? Our certified technicians know that the wheel angles can get out of whack over time from driving factors, such as hitting a curb, slamming into potholes, uneven tire tread wear, or being involved in a fender bender. 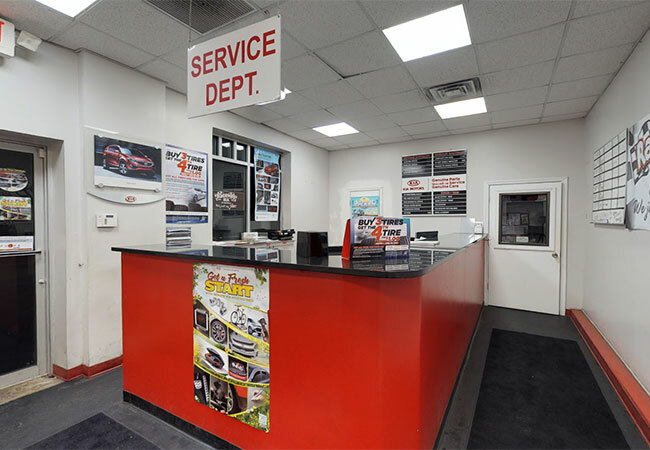 When you receive a 4-Wheel Alignment Service at Raceway Kia of Freehold, you leave the service department with peace of mind because you are about to collect on the vast benefits associated with wheel angles at factory specifications. Poor wheel alignment will show up in your tires first and driving experience second. 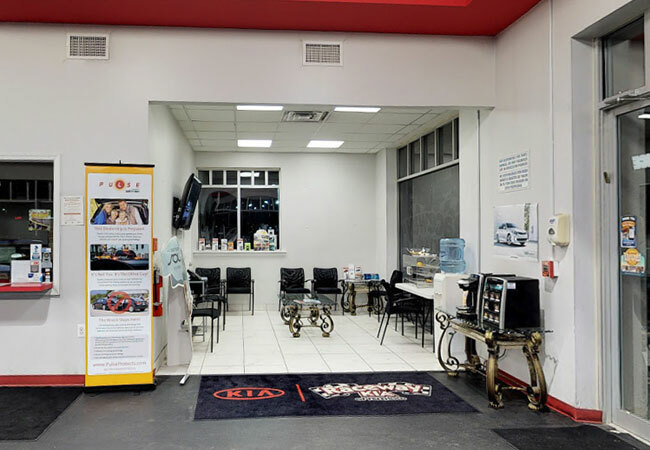 If left unattended, you’ll have defective tires, poor driving comfort, and then safety becomes a concern for us at Raceway Kia of Freehold. 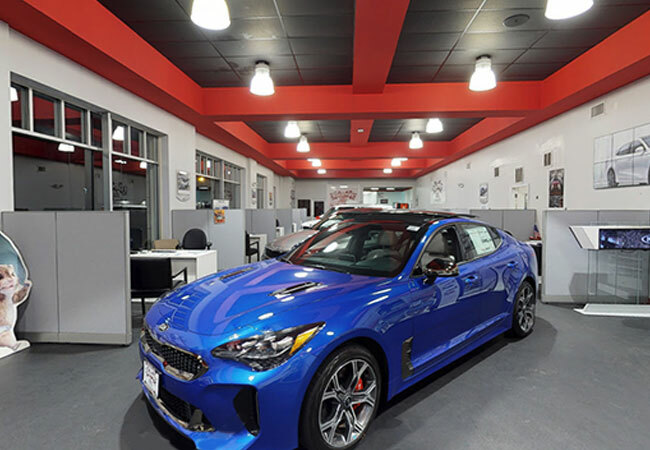 You never have to risk driving around the Freehold region with faulty wheel angles when a 4-Wheel Alignment Service is so convenient and price-effective at Raceway Kia of Freehold. 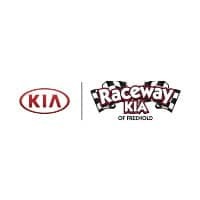 Raceway Kia of Freehold is conveniently located in New Jersey within a short drive of Jackson, Old Bridge Township, & Middletown.